Innovative mHealth (Mobile Health) applications have the potential to transform healthcare in both the developing and the developed world, according to a new in depth study published by the University of Cambridge and China Mobile. The 120-page report, titled Mobile Communications for Medical Care, focuses on the healthcare and health promotion applications. The authors, led by Professor Ian Leslie from the University of Cambridge’s Computer Laboratory and Simon Sherrington, General Manager at Innovation Observator, note that these applications have the greatest growth potential in major emerging economics. 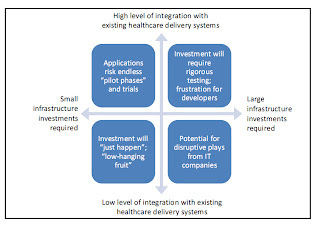 Cambridge researches concluded that mHealth applications will develop most rapidly in countries where healthcare delivery and public services generally, are in transition. 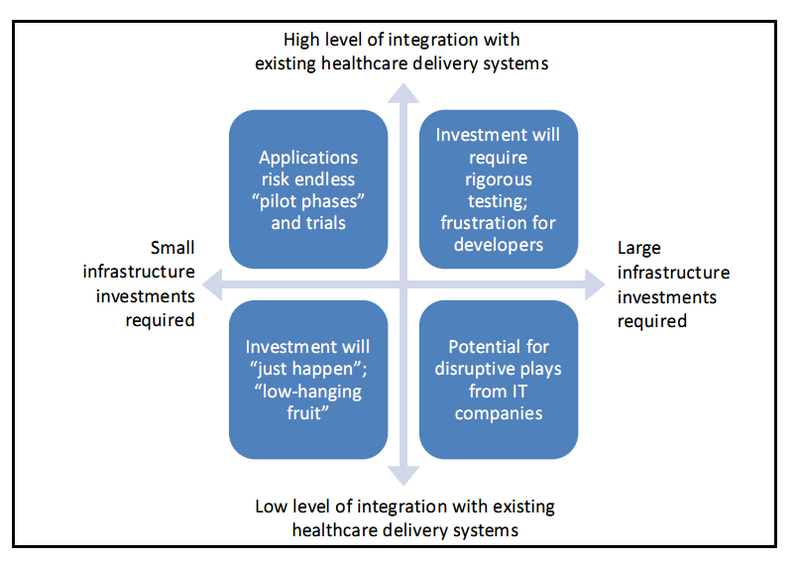 Rapid development will also be encouraged where the population has rising expectations for healthcare, and where those involved in healthcare delivery are willing and able to experiment with new models. "In developed economies, mobile will be used to collect, store, analyze and upload a wide spectrum of personal and environmental data, from vital signs (heart rate, body temperature, etc.) to location, motion, mood, ambient air temperature and pollution levels, and adherence to medication regimes," the authors said. "This will benefit individuals and will also lead to better forms of illness prevention and treatment, and earlier prediction of epidemics". 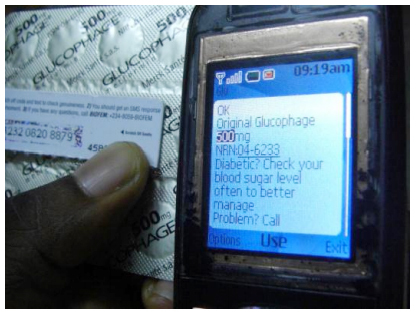 The report also examines the implications of mHealth for the developing world. 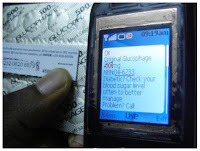 In low-income economies, mHealth can improve access to services in areas that are hard to reach through conventional means of health delivery; disseminate information on medical advances and public health to professionals and the public; facilitate data gathering from remote areas during disease outbreaks, enabling better research and response planning; help secure the supply chain for drugs; and increase the effectiveness of treatments by supporting adherence to medication regimes. The report also considers the role of mobile operators in mHealth innovation and, in particular, whether mobile operators should be the suppliers of mHealth applications or simply enablers. It illustrates that there are viable business models, and that mobile operators have a lot to gain from, and offer to, mHealth applications.